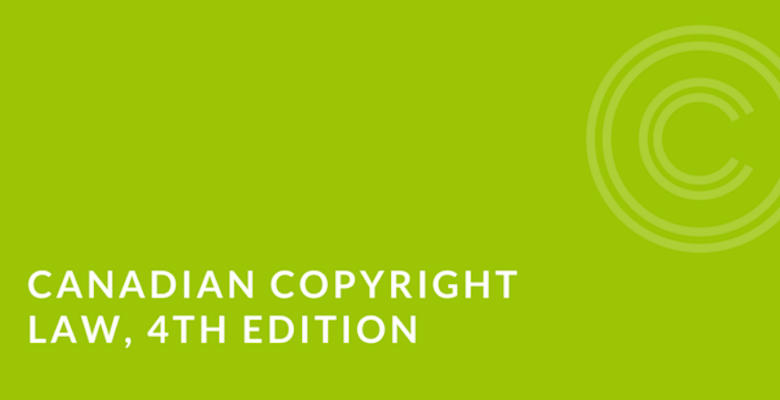 Canadian Copyright Law, Fourth Edition is your guide to protecting and using Canadian content in Canada and around the globe. 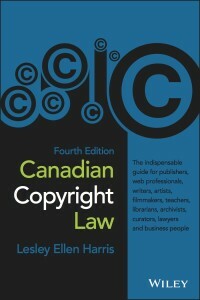 If you live elsewhere and your content is available in Canada, this book informs you about the rights you have and how your works are protected in Canada. The book is aimed at those working in the cultural, entertainment, education, and information and computer software sectors, whether in for-profit or nonprofit organizations, and whether your content is for commercial or noncommercial or personal purposes. Canadian Copyright Law sets out the fundamentals including what’s protected by copyright, for how long and who owns the materials. It also discusses how to legally use content. 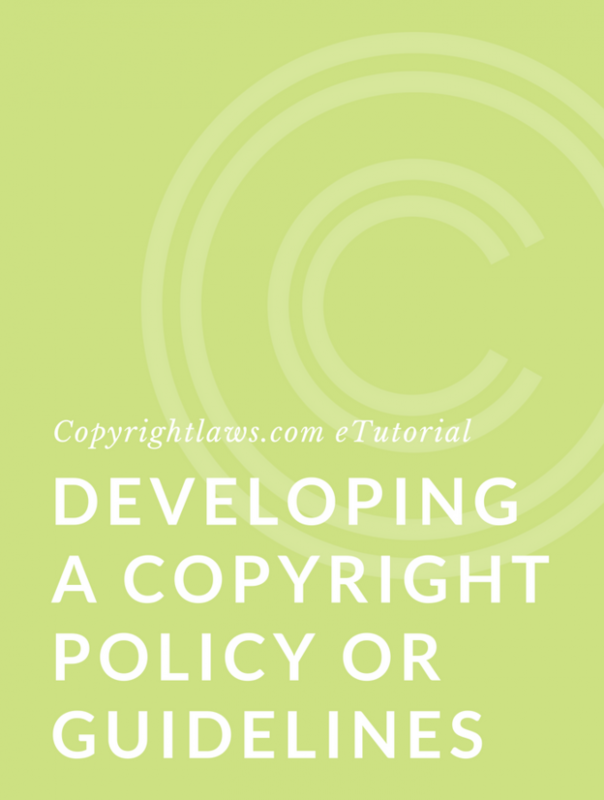 An entire chapter is devoted to an overview of U.S. copyright law and another chapter discusses international copyright law. — See full post here. Looking for more resources? See Copyright and Licensing Books by Lesley Ellen Harris. 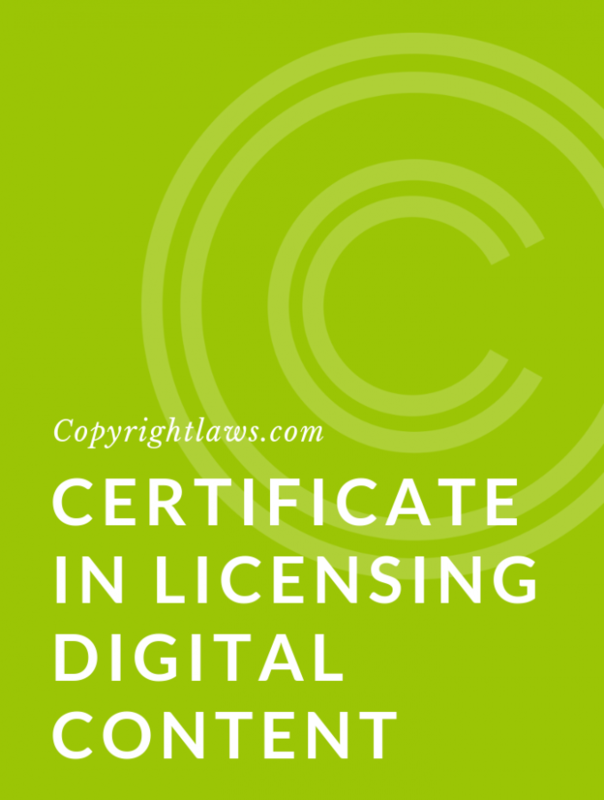 For an in-depth and practical understanding of Canadian domestic and global copyright law, see our Certificate in Canadian Copyright Law.